Episode Twelve. 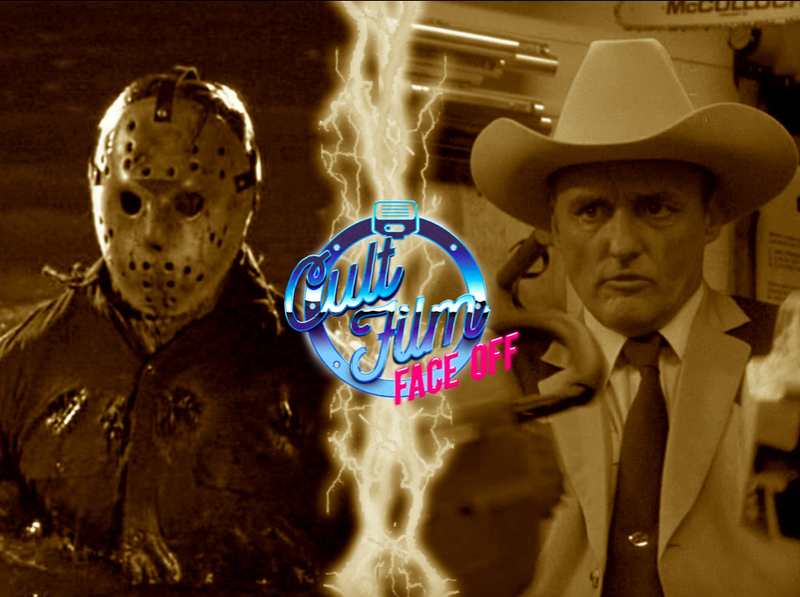 Two seminal horror franchises went for the funny bone in 1986, but which did it better? It's Jason Vs. Leatherface.